A buildup of fumes from chicken droppings, spilled water and cleaning products irritates the delicate breathing system and leads to illness. Using a coop cleaner made with natural products will not only clean but disinfect and deodorize the coop, without irritating the chicken?s respiratory system. Lemon and other citrus fruits have natural cleaning and disinfecting capabilities. 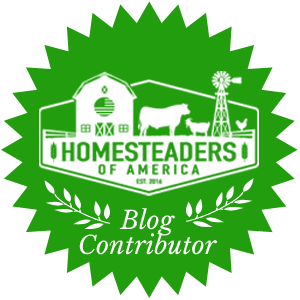 You can easily make a homemade coop cleaner that is easy on your nose and easy on the chickens’ respiratory tract. 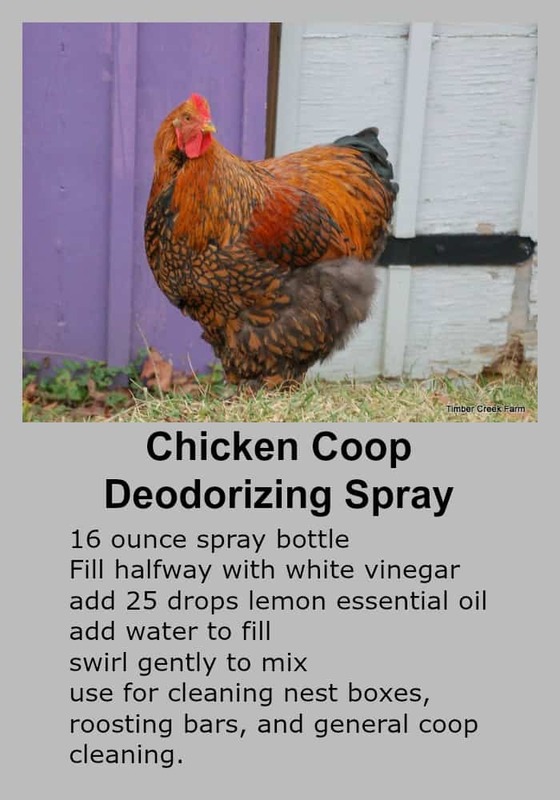 When you clean out the old shavings or coop bedding, spray down the coop with something like this recipe for Homemade Chicken Coop Deodorizing Cleaner. Allow the damp areas to dry completely before adding the clean shavings. 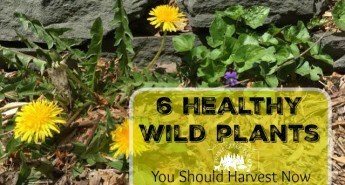 You can also use this mixture to clean and disinfect feed bowls, water founts, cages, and the chicken crate used as a hospital for your sick or injured birds. Rinse well before re-using. Melt the coconut oil, add the essential oils and mix. Allow to harden in the container. Ready for use! If you leave it in a warm area it will liquify. To prevent this you can also add melted bees wax to the recipe for a more solid ointment. Oregano essential oil – There is plenty of evidence available now that shows results of using heavily diluted oregano essential oil for chicken care. 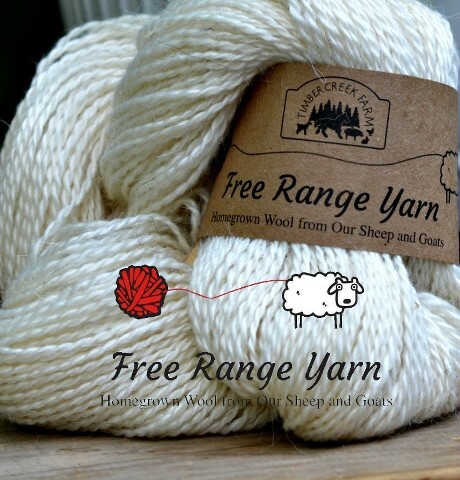 Many types of uses from wound care to intestinal worms, to a replacement for routine antibiotics in flock health care and prevention. A large chicken farm in Pennsylvania, Bell and Evans Poultry, switched to using an oregano oil based feed additive instead of using any antibiotics and had great results. 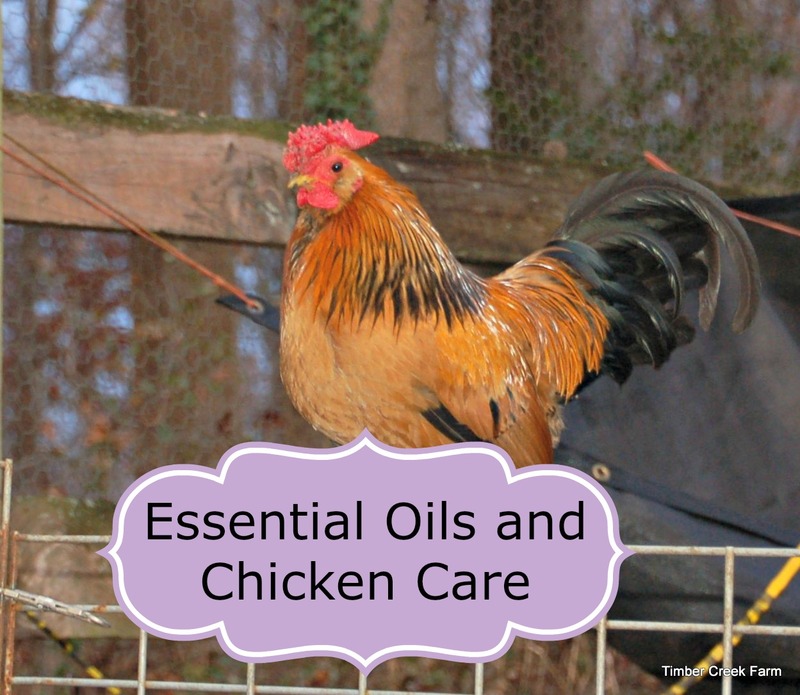 Using essential oils and chicken care can be a wonderful combination in a more natural approach to chicken keeping. As with anything that you are doing to help improve your farming practices, make sure to do your own research and ask questions until you are comfortable that the choice is the right one for you to use. When you are using essential oils around your animals, always make sure you are using diluted strengths. Some oils, such as peppermint or oregano are considered “hot” oils and can burn skin. Always research the oil and its uses before using on any animal or child and make sure that you dilute the oil with an oil such as fractionated (liquid) coconut oil or liquid almond oil before applying. 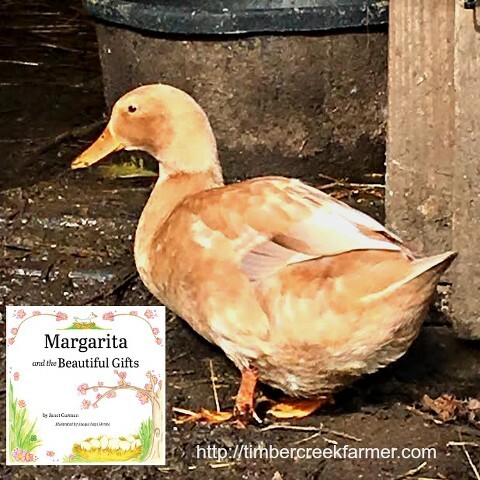 I hope that this information will encourage you to try using essential oils for cleaning, disinfecting and healing around your barnyard too. 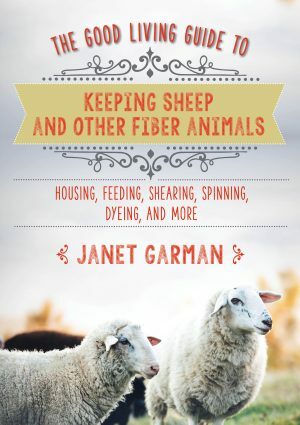 If you would like more information, you are welcome to leave a comment here, or email me at garmanjanet@gmail.com. Disclaimer : Please always consult your veterinarian before you use any homemade remedy on your animals if you feel there is any question as to it’s safety for that animal. 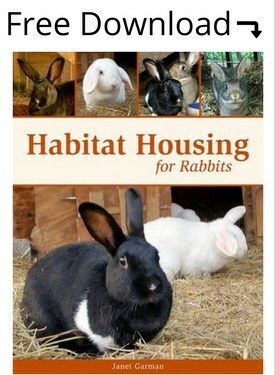 I am not a veterinarian and post these recipes as a way of sharing information that I have had success with in my own animals and farm and home. 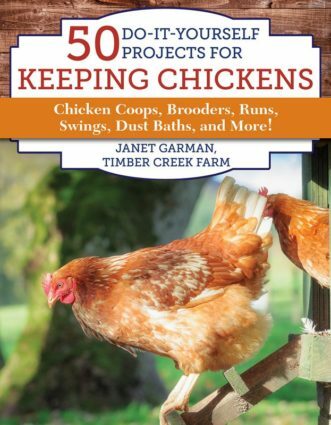 I was wondering about lemon oil and chickens, because I thought feeding chickens citrus was a big no-no. Also Kathy, citrus essential oils are made from the rind of the fruit. If vitamin C is the issue, essential oils are not nutrient dense so they do not contain vitamins. I was wondering if I could make an eo spray for my mulch that would deter my chickens from tearing it up? Fabulous article. Thank you. I was just questioning today about the possibility of using Tea Tree oil on a chicken who just had a bloody tick pulled off (I use TTO for ticks on humans and my dog.) I printed this off and this article will be read, highlighted and filed in my “Chicken 3-ring binder for future reference. Have you ever used TerraShield on your chickens to prevent mite/lice infestation? Or treatment of such bugs? Can I put diluted oil of oregano or tea tree oil around the vent of my hen? She is about 6 years old and hasn’t been acting just right. I’ll add some oil of oregano to her food. Edgar I would only do one or two drops of oregano oil. It is very hot and potent. Thank you for reading the post! Hi, I am just getting back into chickens. Use doterra essential oils and was wondering what I could use for an aggressive rooster. 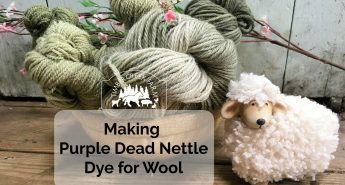 Lavender comes to mind but was wondering how to use it. Would appreciate any insight you might have. I am copying all of the recipes you so generously supplied. Thank you. My chickens just came down with fowl pox, do you have any recommendations to treat with essential oils? I was told you us Tetroxy antibiotic to prevent/treat any respiratory infections that may come along with the pox but I am not too keen on giving my organic feed chickens antibiotics. What are the exact essential oils that you use on the Pox sores? I am not sure what you are referring to? I mentioned wounds from a fox. The wound care formula is listed below that section. Is that what you mean? 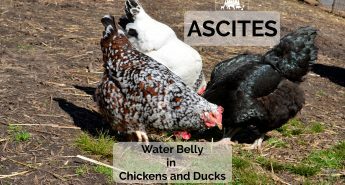 I don’t know that using an oil on your chicken will be helpful I tend to shy away from directly treating the chickens with oils because of their sensitive respiratory tract. I would suggest using VetRX, a commercial product that is available on line and in farm supply stores. VetRX is an herb based alcohol suspension that is intended to help chickens suffering from colds. 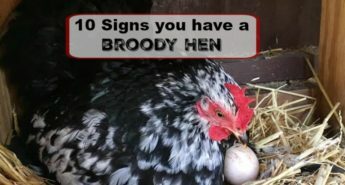 I hope your hen recovers fully. I live in Namibia and we cut up some Aloe leaves and put it in their drinking troughs to get rid of intestinal parasites/worms. We also use clean wood ash sprinkled over the paper shreds (from the office shredder) in the laying coops. The wood ash keeps them free from mites. Chickens are free range so suffer very little problems – biggest problems to them are the eagles that steal the chicks and the occasional baboon and monitor lizard (who steal the eggs), and pythons (who eat the chickens)! But all that is worth it as the eggs are great tasting and totally organic! 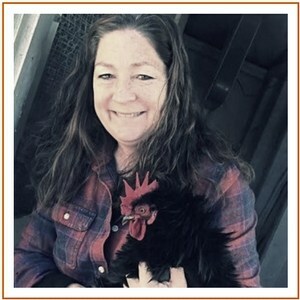 I am new to chickens and would really love to use my essential oils – especially in place of antibiotics. I am confused by a lot of peoples’ advice to add oregano oil to water since oil and water do not mix, the oil would just sit on top of the water and I don’t think that is a good idea. I would prefer to add it to the feed, I just do not know how much to add? I am assuming just a drop in the daily ration would probably do just fine seeing as essential oils are stronger than the fresh or dried herbs. And is it safe to give them as chicks, or wait until they are older? K I would proceed with caution. Birds have very sensitive respiratory systems and digest food differently. Maybe try the fresh herbs instead of the oils. 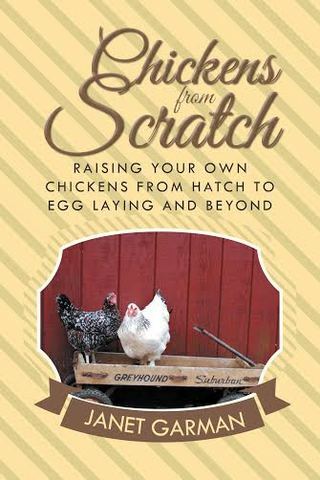 I’m new to raising chickens and I’m looking for a natural way to keep flies at bay, while not harming the chickens. I’ve read that lavender and mint are fly deterrents, but I’m not sure how to use it and how much to use in the coop. If you have access to fresh herbs that you can hang in a bunch from the coop ceiling that would help repel flies. Rosemary, marjoram, mints, Basil, lavender and any of the edible aromatic herbs repel flies and pests naturally. I use a product called Herbedding that is curled shavings mixed with dried herbs. It not only repels flies it also helps the hens relax in the nests and mine now use more nest boxes than fighting over one! (that product can be accessed from visiting fresheggsdaily.com If none of that works for you can also make a spray of water and essential oils. Only a few drops per spray bottle. Don’t spray the essential oils near the chickens themselves. 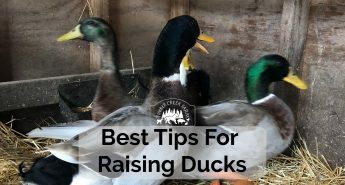 Shoo them out of the coop, clean up any droppings, and spray the boxes and roosts. when dry, let the chickens back in. Hope this helps. I hate battling the flies too. Can you use essential oils to keep chickens away from a garden? Sounds good to me! However, just wondering what kind of chicken is featured with your recipe? She’s a beauty! Is there any oils that are unhealthy to a chicken when put in a aromatherapy diffuser. I have a chicken in my room at the moment and don’t want to threaten her health. 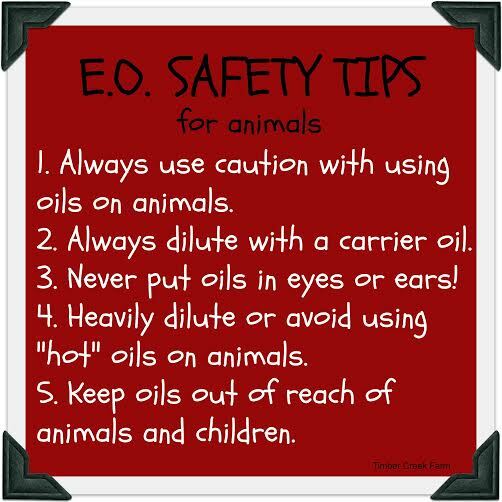 What brand of oil do you use that is safe for animals? There is the essential oil vet on Facebook. 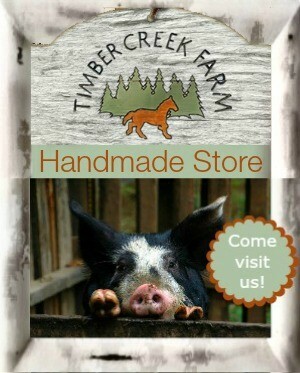 Hi, Have you ever used essential oils outside the coop as a deterrent for raccoons or other animals who want in the coop? Joy, I have not tried them in that manner. Maybe a spray bottle of the oil added to which hazel? Just a thought. Do you know if the doterra On Guard Cleaner concentrate (once diluted) is safe to use to clean a chicken coop? Hello, this information is helpful to me. I am specifically wondering if there are any oils we want to avoid using around chickens? Aloha – my chicken has been diagnosed w/arthritis in her feet. Are there any oils that will help with pain management or better? I would start with an arnica salve which is a natural pain reliever. Is there an oil I can put on my hen so my other hens won’t peck her?